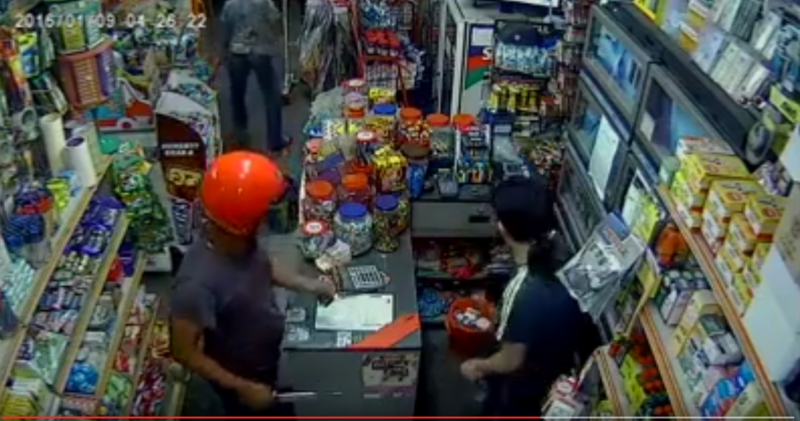 MALAYSIA – 2 man wearing their motorcycle helmet tried to rob a convenience store in Malaysia with a fruit knife. However, they didn’t expect the store owner to have a chopper (parang) beside him. Upon the owner taking out his chopper, the 2 robbery flee the scene instantly afraid the store owner might hurt them. See the video below.